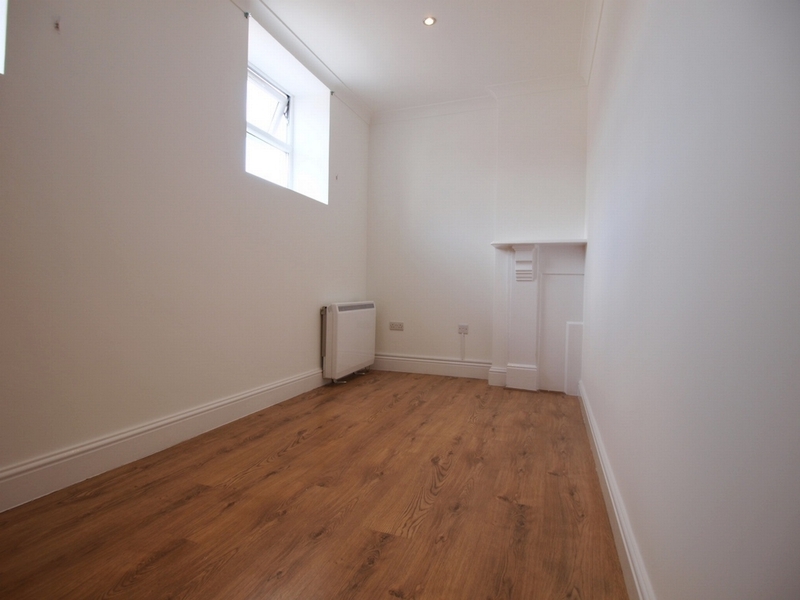 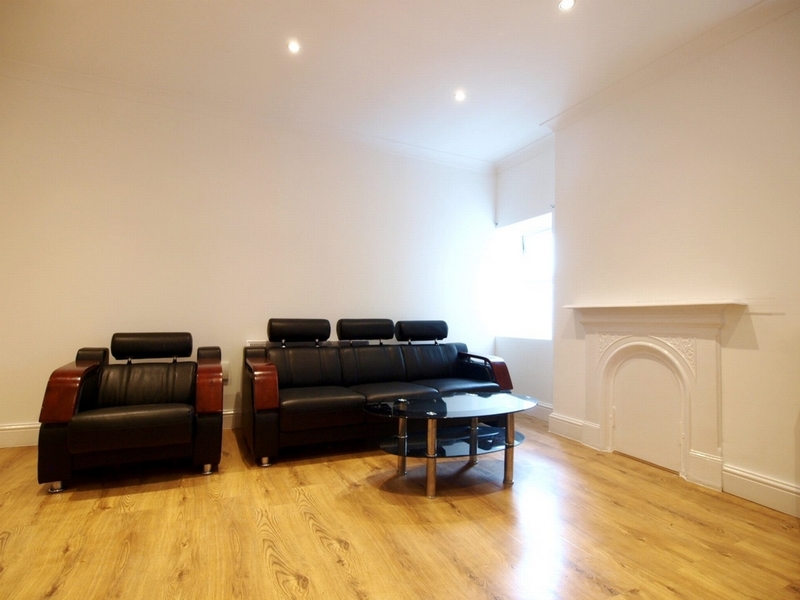 A large and brand new 3/4 bedroom flat with private terrace located between Wood Green and Turnpike Lane. 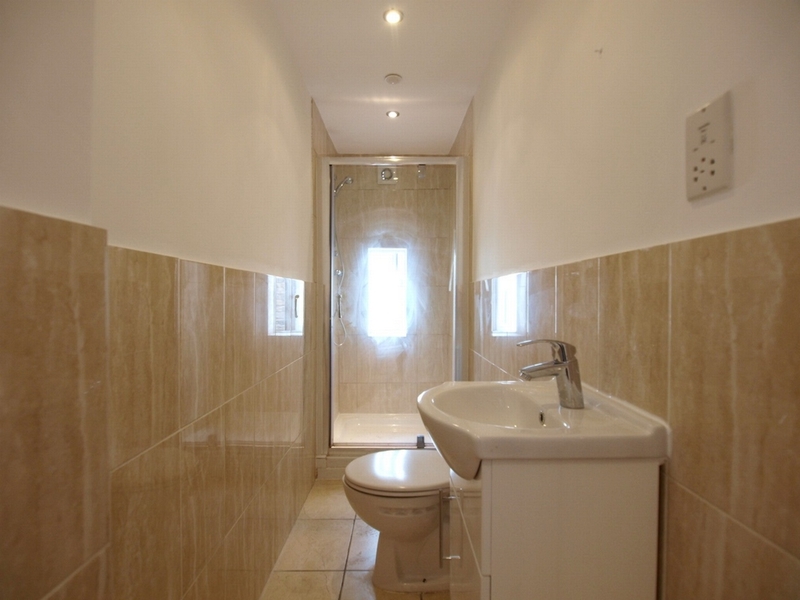 The property has just had a full renovation and comes furnished. 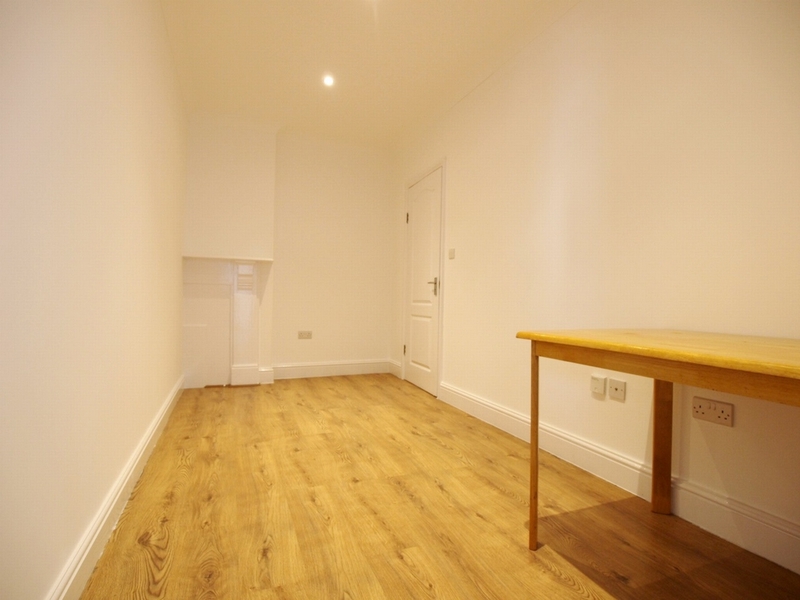 With a separate kitchen and separate dining area, when used as a 4 bed there is still an area to socialise. 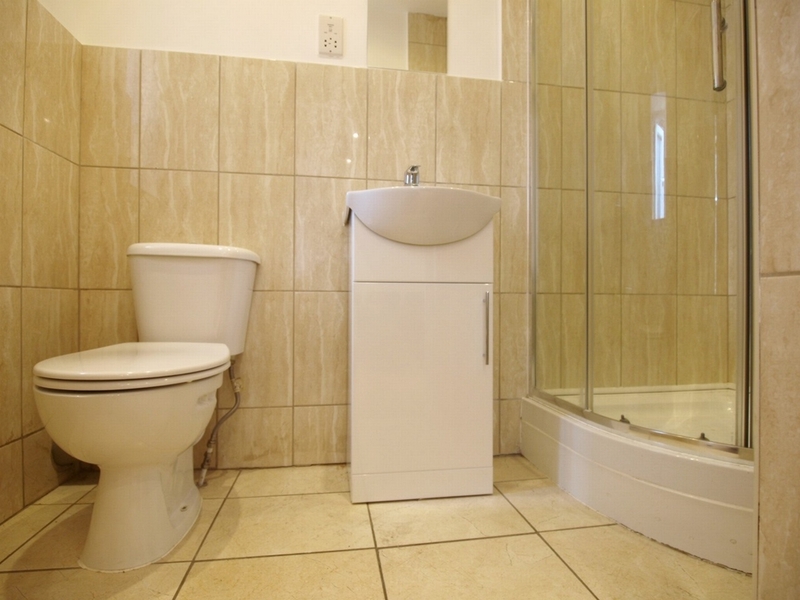 The flat also has 2 tiled shower rooms. 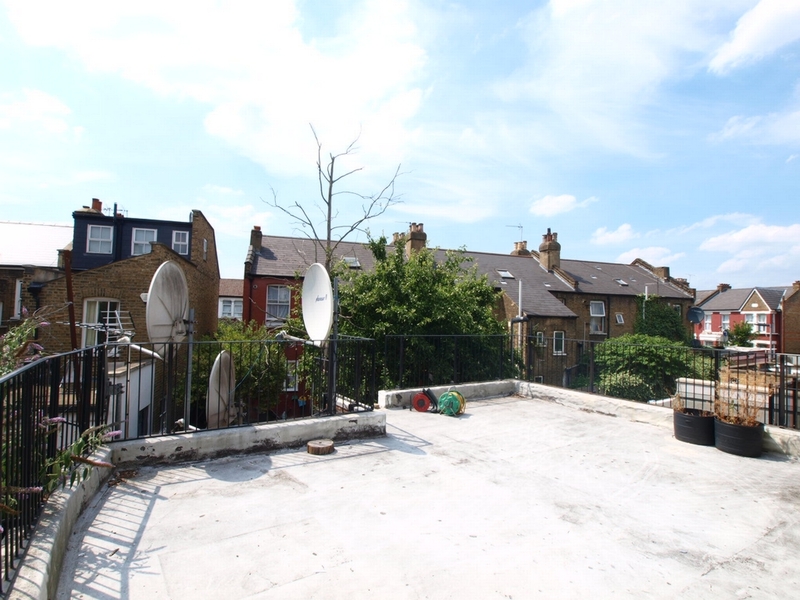 There is large south facing terrace which can be enjoyed. 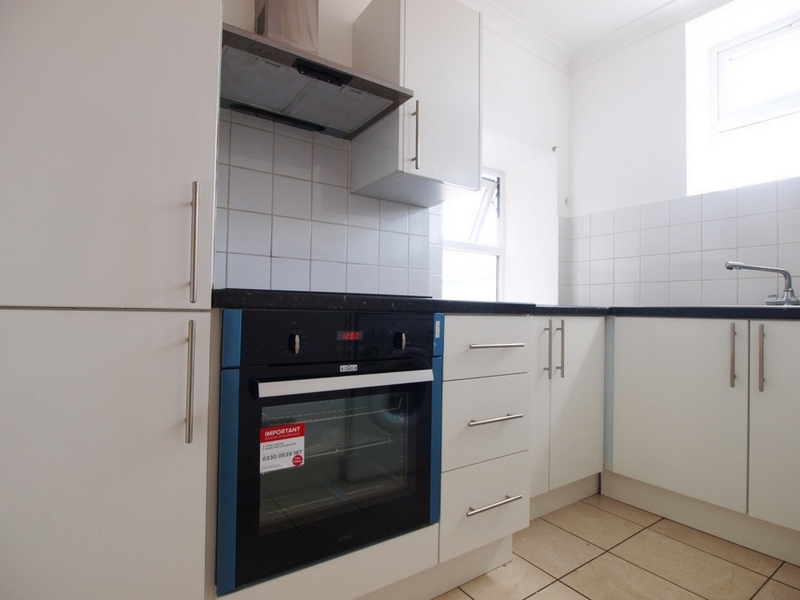 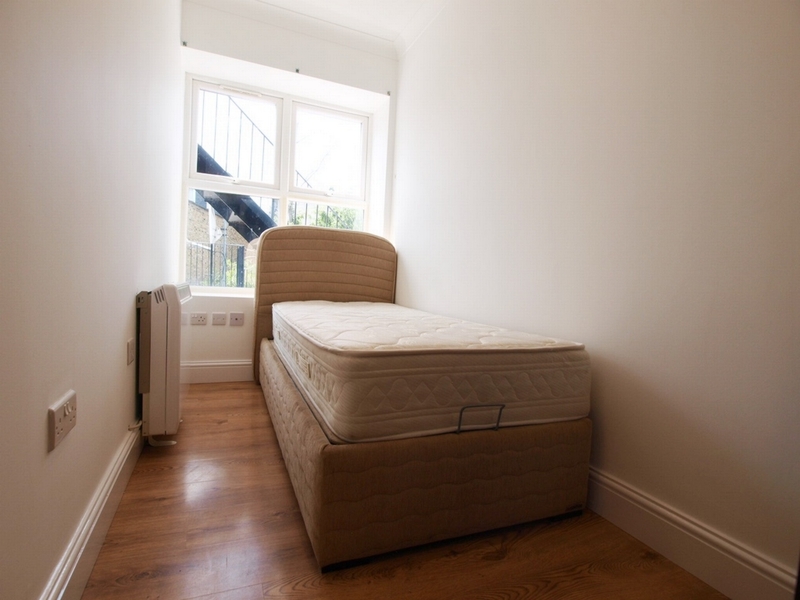 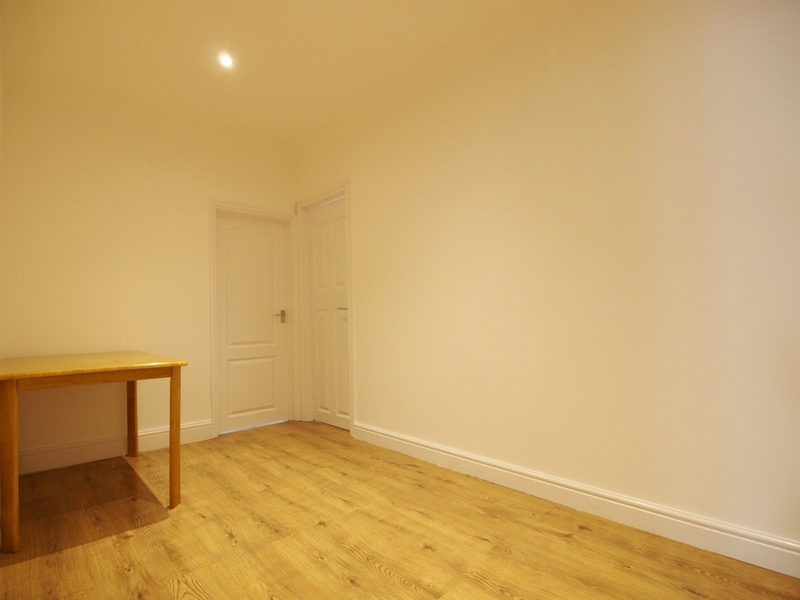 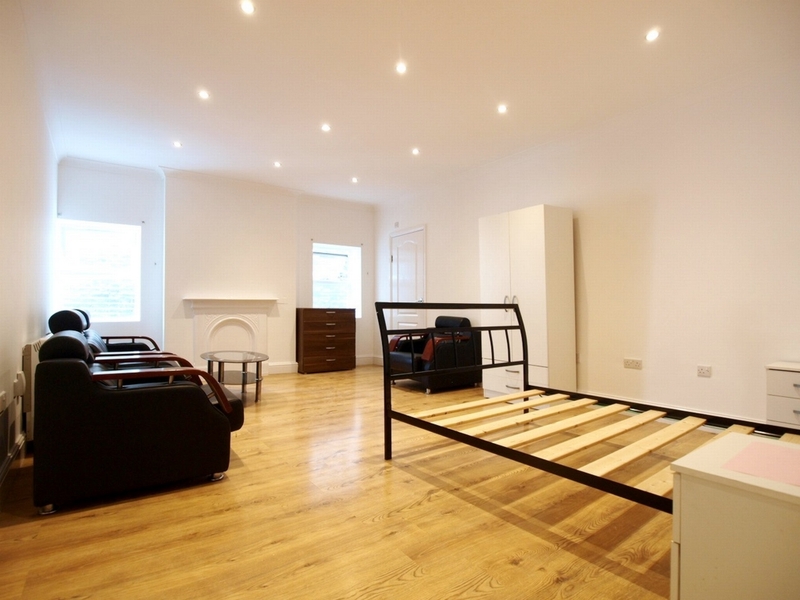 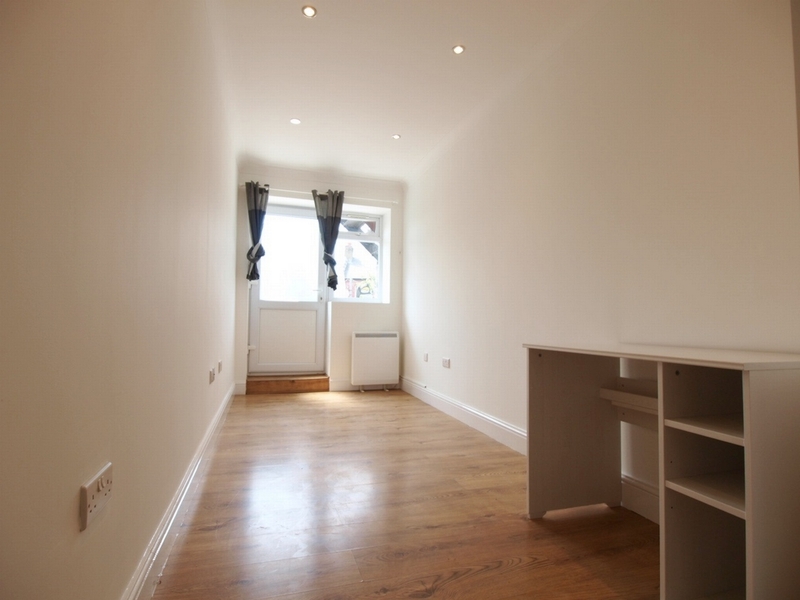 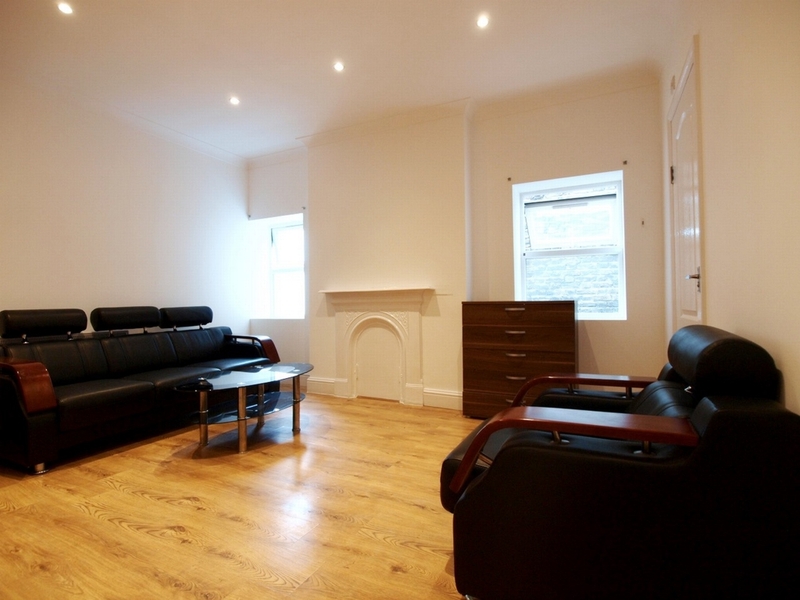 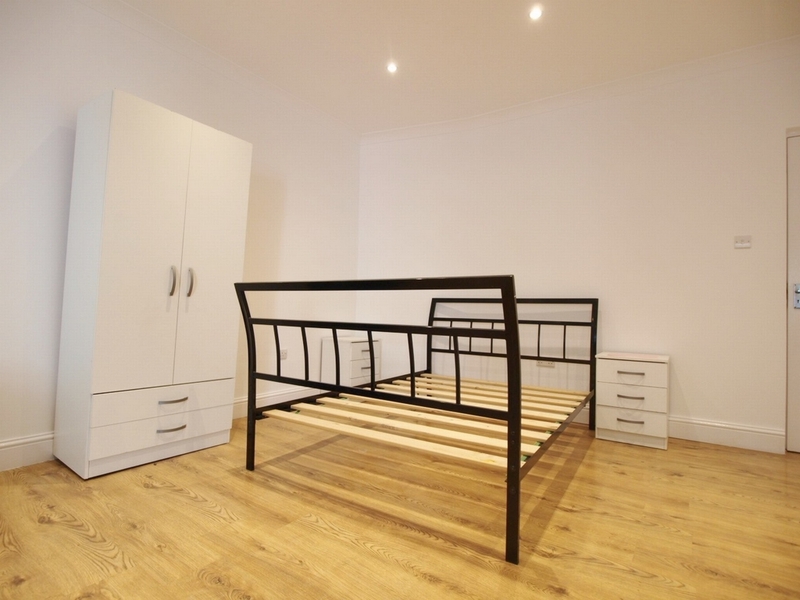 This property is ideal for students and sharers.